Sky Eclipse is an Innovade who first appeared in A wakening of the Trailblazer. He is visually similar to Ribbons Almark, but was in fact one of the original members of the Jupiter Exploration Probe: Europa. 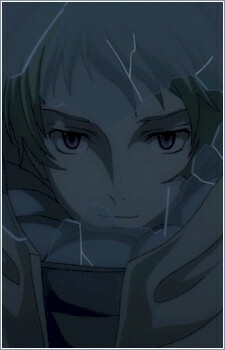 He is the original creator of the Haros of the Gundam 00 Universe.